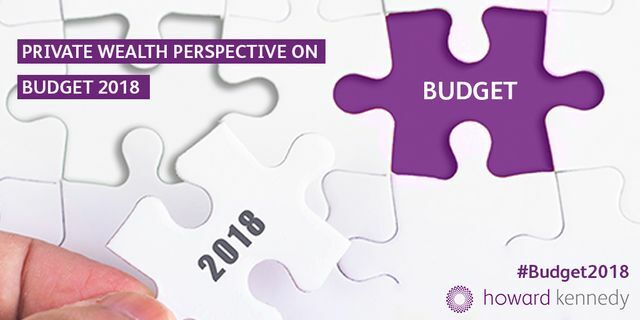 From a Private Wealth and capital taxes perspective, yesterday's Budget may have appeared a bit of a damp squib. There was some targeted tinkering to the capital gains tax principal private residence relief and entrepreneurs' relief rules and specific technical amendments to the inheritance tax residence nil rate band. So nothing particularly exciting, but that was probably the right thing in the current climate. A considered response to the OTS review of inheritance tax will be welcome without the added distractions of a Brexit budget.